Jose Maria Sison, founder of the Communist Party of the Philippines (CPP), has recently gone on to challenge Philippine President Rodrigo Duterte to release his medical certificate, and the communist leader will do the same. 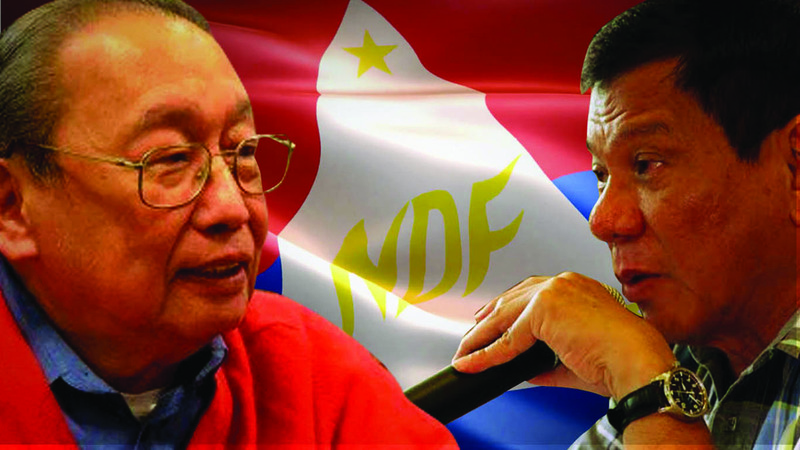 Sison has recently released a statement addressing the President’s health, and the attacks the President himself has made against the communist leader. "I challenge Duterte to submit himself to medical examination by the best independent diagnosticians of the Philippine General Hospital in order to establish whether he is physically and mentally fit for his position," Sison said. 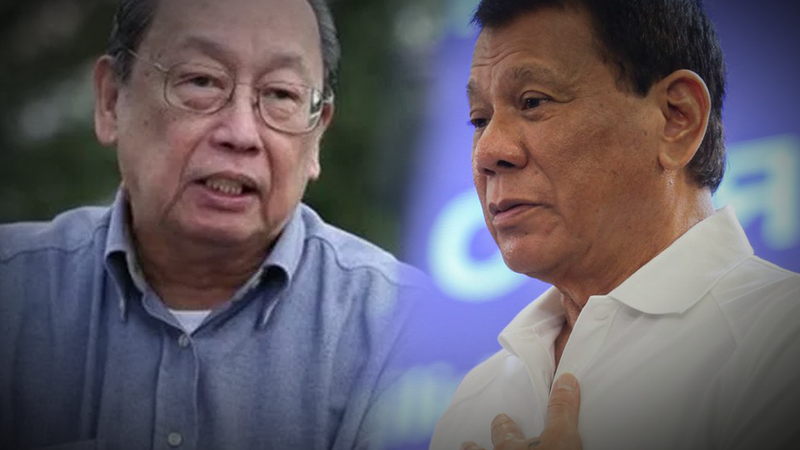 Sison said that he is willing to sacrifice his right to privacy as a private citizen in order for the president to show his medical records as it is of "public interest". "Despite my right to privacy as a private citizen, I am willing to show a true and verifiable medical certification on the state of my health as soon as he shows his own medical certification as a matter of public interest," he added. This issue comes after an exchange between the two where they accused each other of being sick and falling into comas. 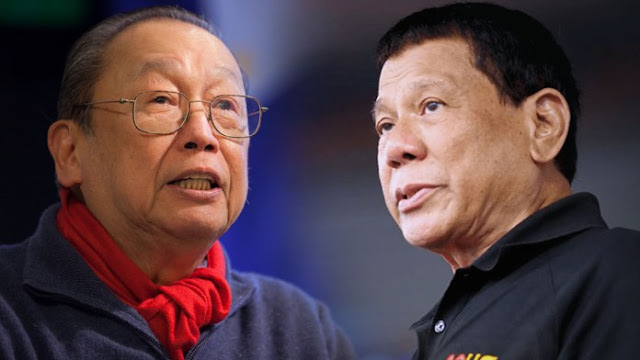 The president has claimed before that Sison has a serious illness, while the other has also claimed that Duterte looks more tired than usual, and that he should resign from his post in order to get some sufficient rest. "It was obvious that he had to interrupt his disappearance and rest. He needs plenty of rest and the best way to get this is to resign from his position," Sison said. "The people themselves are already tired of his failure to do his job properly and of aggravating the problems of the country," he added. Duterte has of course defended himself, saying that his "tired" look was because of his trips to the mountains and he does not use cosmetics to cover up his dark skin. The two leaders have a history of throwing insults and accusations against each other every now and then.